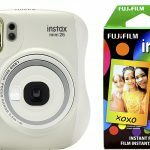 You are here: Home / online shopping / Fujifilm Instax Bundle 43% off! 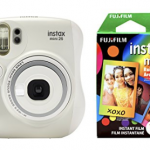 Fujfilm Instax Mini Bundle only $49.99! 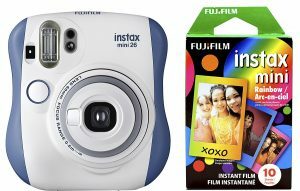 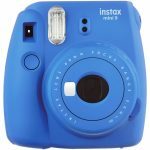 Instax Camera Bundle only $59.99! 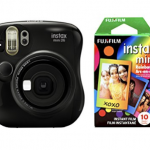 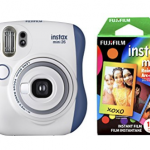 Fujifilm Instax Mini Bundle only $54.99!